CEDAR RAPIDS – Friends of Sonia Kendrick, volunteers of the organization she founded and even people who never met the food activist paid tribute Wednesday, March 20, during a remembrance celebration. Seeds were planted and messages written in memory of Kendrick, who died one year ago at the age of 40. 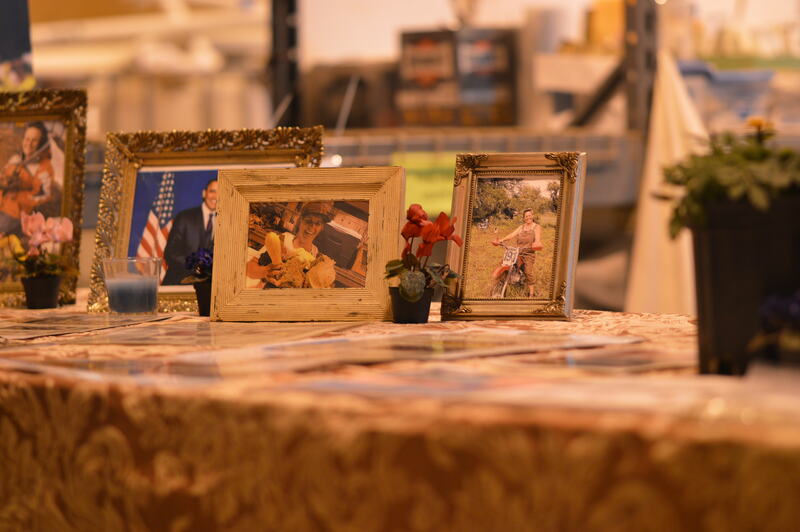 “They tried to bury us; they didn’t know we were seeds,” one of Kendrick’s favorite quotes, served as the theme of the remembrance, held at the Feed Iowa First shop at 1506 10th St. SE. 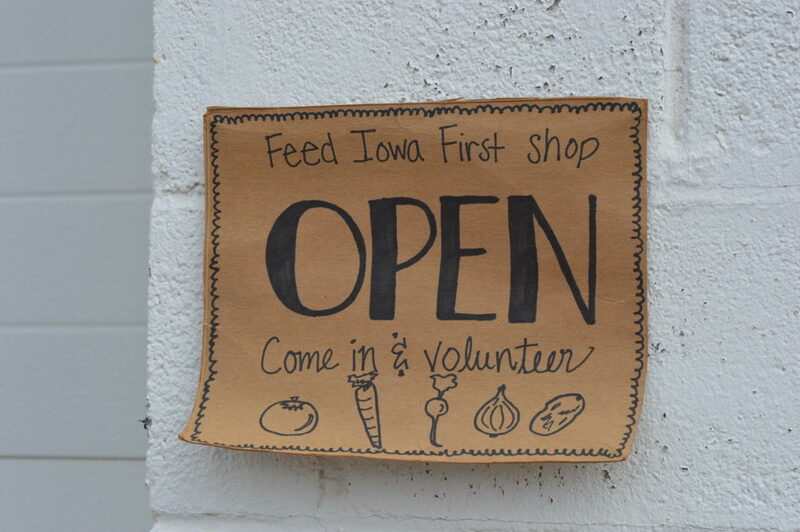 Volunteers have kept the organization alive since the death of Kendrick, a combat veteran who founded Feed Iowa First after returning from Afghanistan and realizing how many people in her home state didn’t have access to healthy fruits and vegetables. 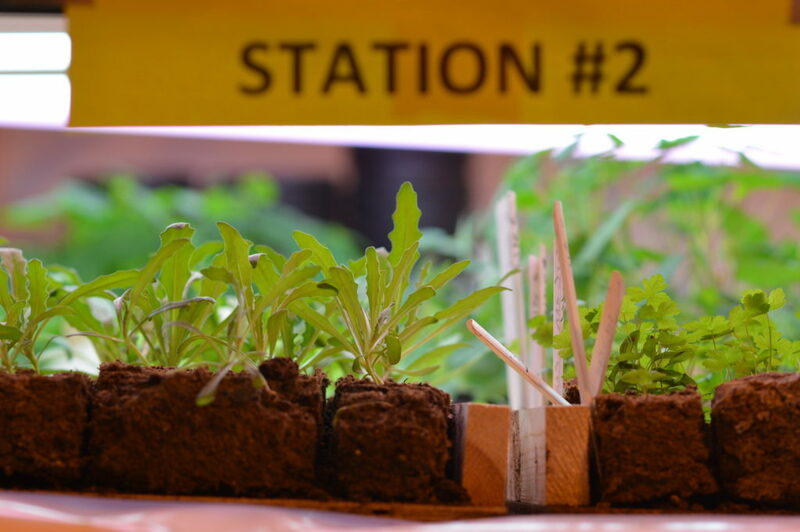 The nonprofit works with churches, businesses and other groups to grow vegetables in space that otherwise would be planted in grass. The produce is donated to food banks, Meals on Wheels and other organizations that feed people in need. AmeriCorps VISTA members Anne Langebartels and August Stolba provide a stable base, along with board members such as Lynette Richards, who greeted visitors to Wednesday’s tribute. 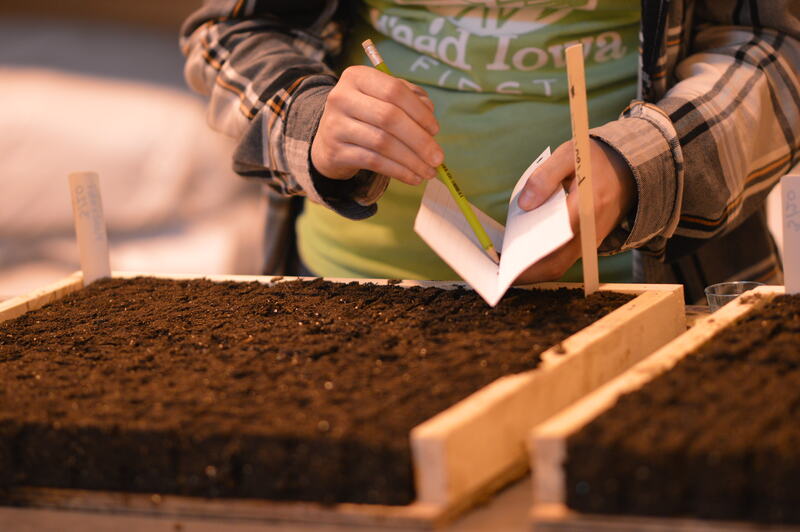 Already, thousands of seeds have been planted that will develop into starter plants to grow at 20 or sites in the Cedar Rapids area. 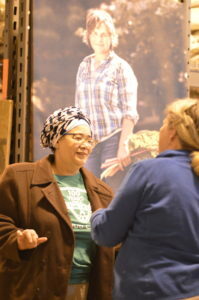 Last year, 20,000 pounds of produce was donated, with a goal of 25,000 pounds this year, said Stolba, who serves as field volunteer coordinator and farm manager. 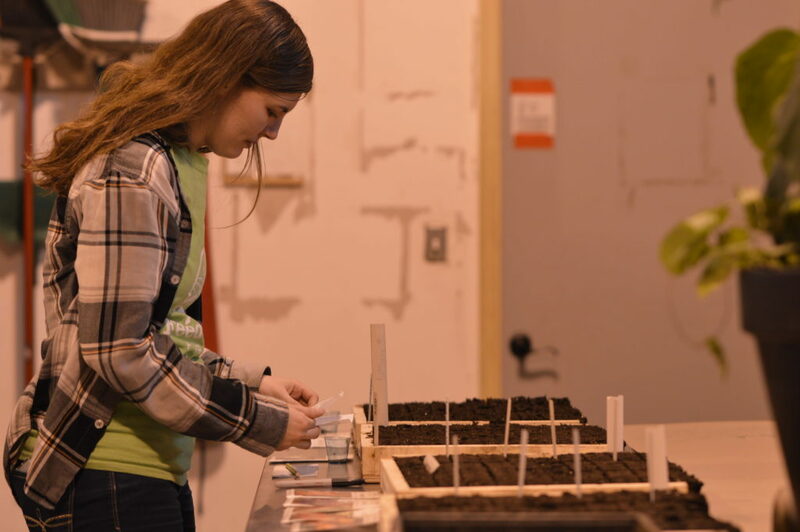 Volunteers can help start seeds from 4-7 p.m. Tuesdays from now into May at the shop and can sign up for shifts for the seed-starting volunteer days. 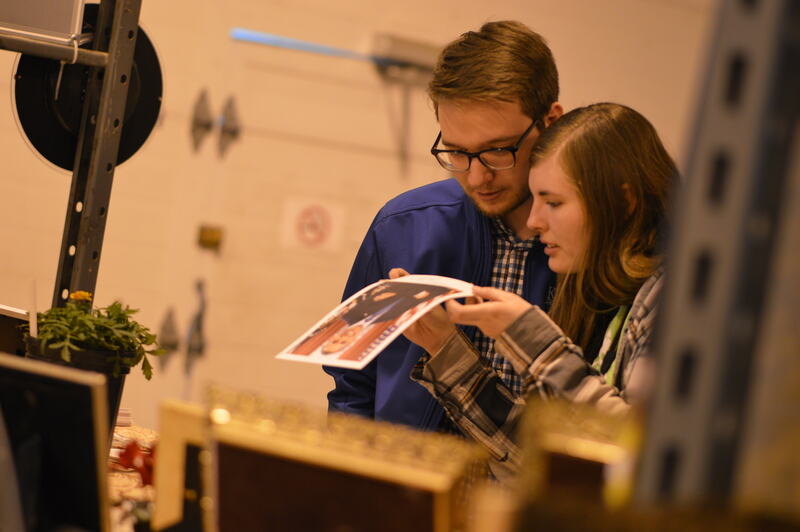 An event also will be held at 11 a.m. Saturday, March 30, at the Marion Public Library, 1095 Sixth Ave., Marion, for the opening of the Sonia Kendrick Memorial Seed Library. Stolba said volunteer days will expand into Thursdays and Saturdays as planting season begins later this spring. 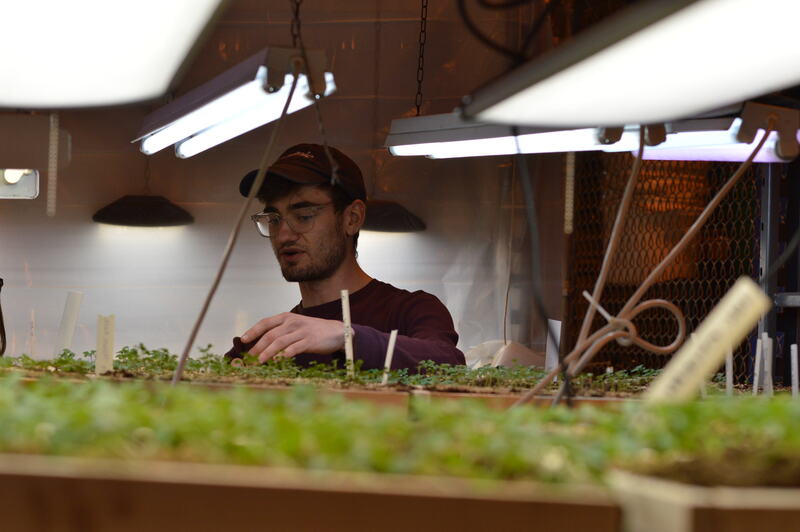 In the meantime, he spends much of his time inside the shop, watering seedlings and tending to other tasks. 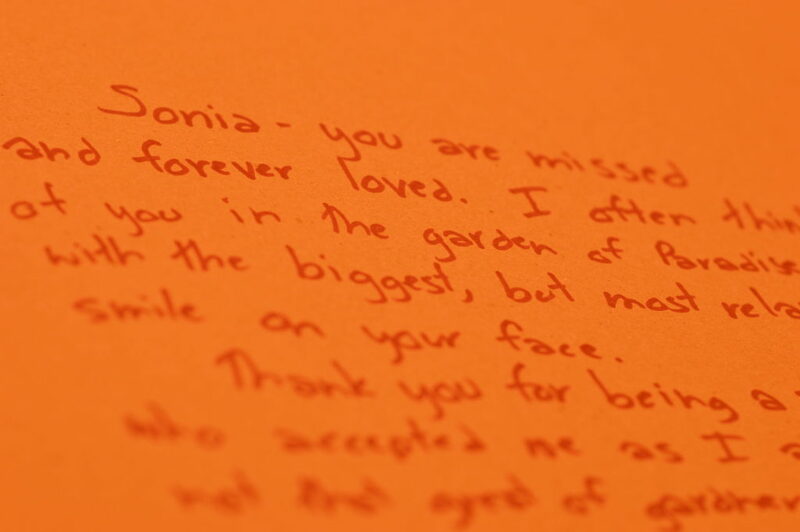 Thank you Cindy for coming to cover the event to celebrate Sonia\’s life and work. So glad I could be there, Eric. Thank you for all the work you and other volunteers are doing to continue Sonia’s legacy.